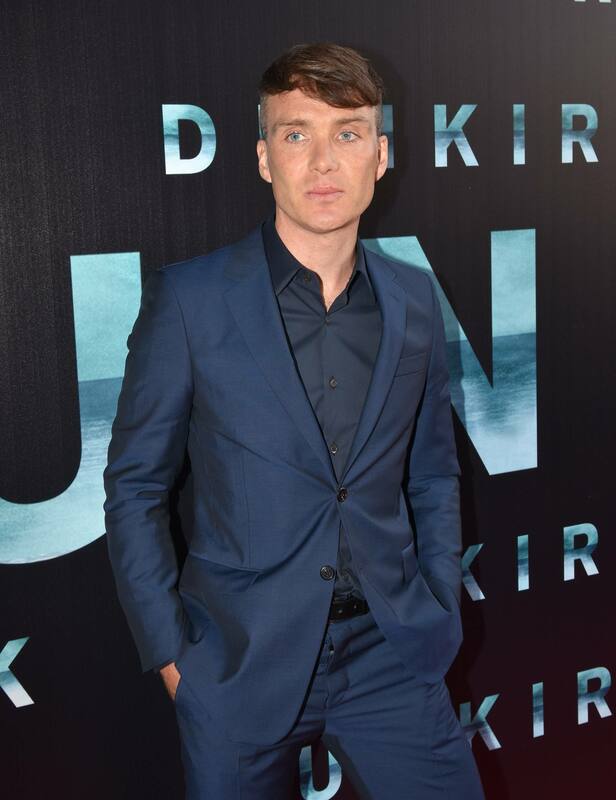 Cillian Murphy has landed his own show on BBC radio. 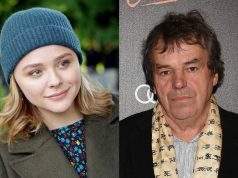 Taking over from Guy Garvey on BBC 6 Music, the Peaky Blinders actor will be hosting a series of shows on Sunday afternoons from next month. Paul Rodgers, head of BBC Radio 6 Music, said: “We’re delighted Cillian will be joining 6 Music for the next few months. Cillian will start his new BBC gig on March 3, and his show will air on Sundays from 2pm-4pm.